The Construction Management Department’s mission is to successfully plan, design, construct and complete educational and support facilities that promote the district’s Strategic Plan and Facility Master Plan in the most cost effective and innovative manner. CMD is responsible for the management of all capital construction projects, large and small. The majority of this work is associated with voter-approved bond programs. Smaller projects are sometimes funded out of the district's maintenance and operations budget. Organizationally, the Construction Management Division falls under the direction of Chief Business and Operations Officer. Bob has worked in education for more than three decades – from serving as an educator to leading facilities and bond projects, to consulting and serving as a chief operating officer. 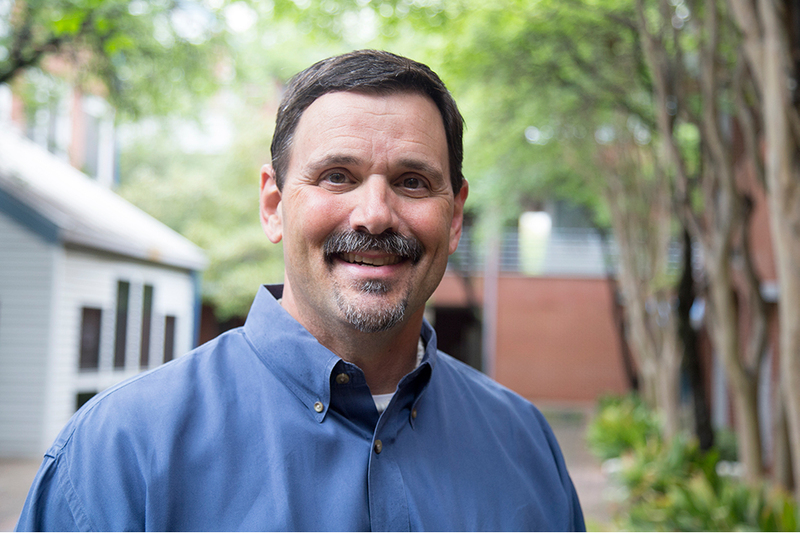 At AISD, he oversees the planning, design and construction of the district’s schools and educational support facilities as well as all facilities management. Zack Pearce brings nearly two decades of experience as a project manager to the district’s Construction Management & Facilities Department. Prior to joining AISD, Pearce was project controls manager for Sunland Group Inc., where he provided program management services on numerous multimillion dollar projects for public sector projects including light rail, aviation, building and heavy civil projects. 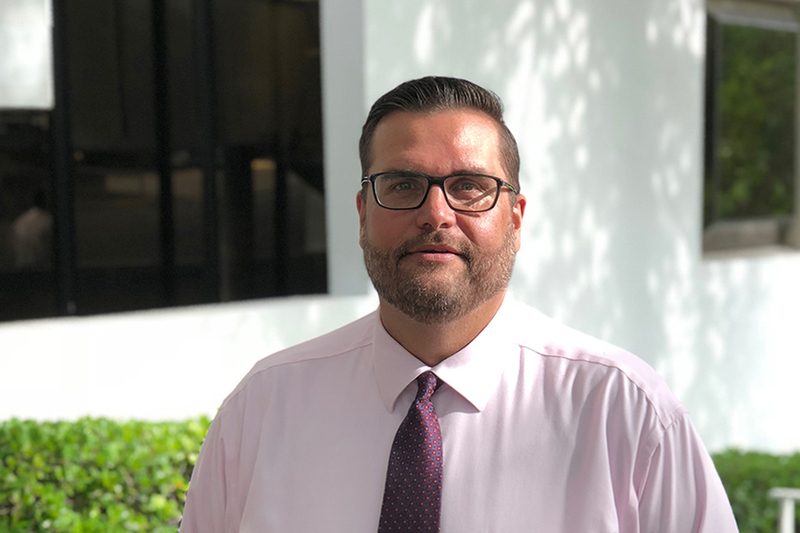 Drew Johnson was named the new director of bond planning and project controls, beginning October 2018. 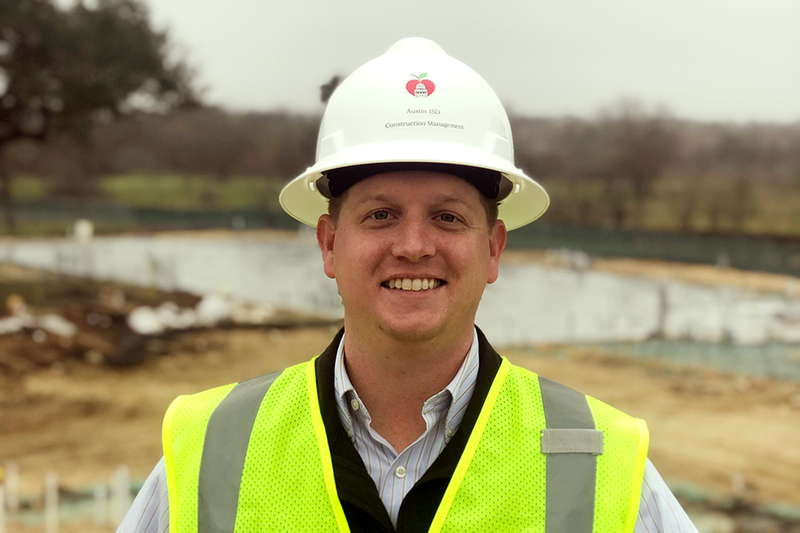 Drew previously worked in program management consulting as a deputy program manager, with experience including assisting Austin ISD in their facility condition assessment, and 2017 bond planning. He earned a bachelor of science degree in civil engineering from the University of Texas at Austin, Cockrell School of Engineering, and is currently pursuing a master of business administration at The University of Texas at Austin, McCombs School of Business. May 1 at 5:30 p.m. to 9:00 p.m.
Austin ISD builds 21st-century learning spaces with state-of-the-art technology in all schools; Flexible indoor and outdoor learning spaces; Community space with the focus of our students graduating prepared for success in college, career and life. Contact us with questions about sustainability initiatives, maintenance inquiries, bid opportunities or bond projects below. For current bids and contracts contact the Contracts and Procurement Department. For information about ongoing and past bond programs, please visit the Community Bond Oversight Committee web page.